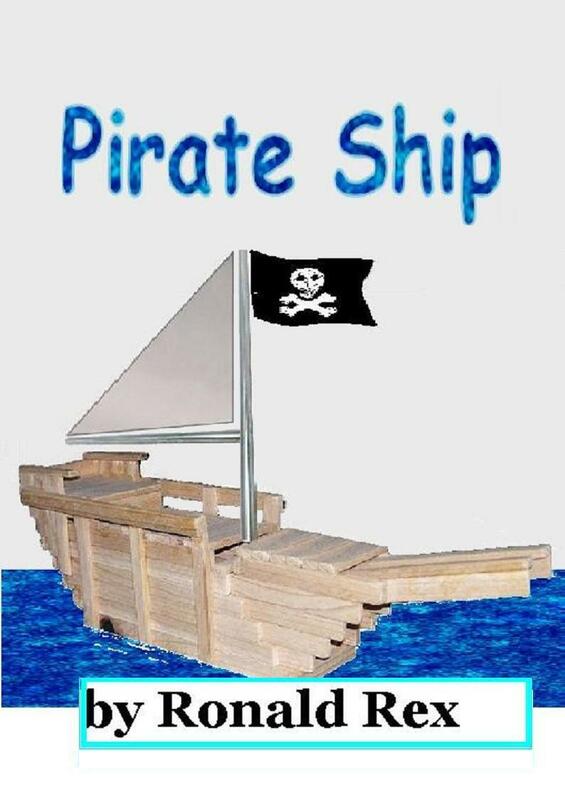 Pirate Ship: a Guidebook to build a pirate fort! This fort was specifically designed in a certain manner. It is called a Pirate Ship because it resembles a ship. It is not intended to function as an actual ship at sea or lake. The picture on the front cover is the fort that was designed for this plan. Some modifications were made to simplify this plan for the novice. The original was designed to be a solitary 3x20x7 fort. Other parts were added, such as an optional mast that could reach eight feet or higher. This is obviously optional. It will be easy to add these portions later if you want, rather than build the entire thing at once. These instructions are a guide to build a three foot wide and 17 feet plus long fort that is roughly seven feet tall to the top of the railings. It has a step unit leading onto the port side. The deck is four feet from the ground and the Aft deck is five feet from the ground. The underground area is four feet from ground. Cost: The price for the materials to build this project would be dependent upon what material that you purchase. Some lumber is more expensive than others. However, the original structure was designed with standard pine so the general cost would be around $1500, that would include hardware. Review: Lots of possibilities and very happy with this backyard fort. Showing 1-1 of 1 reviews(Verified Purchases). Lots of possibilities and very happy with this backyard fort. There were a couple of places where the directions weren’t just exact but nothing that kept it from turning out great. Here’s a photo of it under construction and one as a finished project. Just over $300 in materials, not bad at all and plenty of room to expand, add a deck, store toys underneath or put in a sandbox, etc. Plus its portable if you want it to be and can be moved if you think the grass needs a rest in a certain area. It is not in the pictures but we did put poles in the ground and secured the fort to them, the wind gets pretty ridiculous sometimes. Later we are thinking about attaching it to a tree with environmentally friendly bolts so that when the kids a re a little older they can go up in to a tree house from the fort. Lots of possibilities. 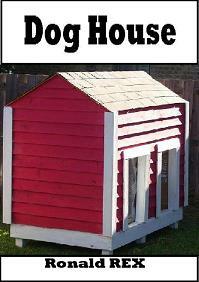 Build a 8×8 playhouse with an optional porch area and flower boxes. The deck is 6” off the ground and the roof is roughly 10 feet tall. This is a guidebook to construct this fort with diagrams and instructions. Cost: The price for the materials to build this project would be dependent upon what material that you purchase. Some lumber is more expensive than others. However, the original structure was created with standard pine so the general cost would be around $600, which would include hardware. Time: I am not going to waste your time to estimate how long it will take you to assemble this fort. Every person has a different speed and it depends on your tools and expertise, obviously. As well as how much free time that is available to you. Theoretically, it could be completed in one day. Also theoretically, it could take you a week. If you hire some of the contractors that I’ve heard complained about, it could take them a whole year. Ronald is an accomplished master carpenter and designer. All of these projects have been constructed, designed and illustrated. 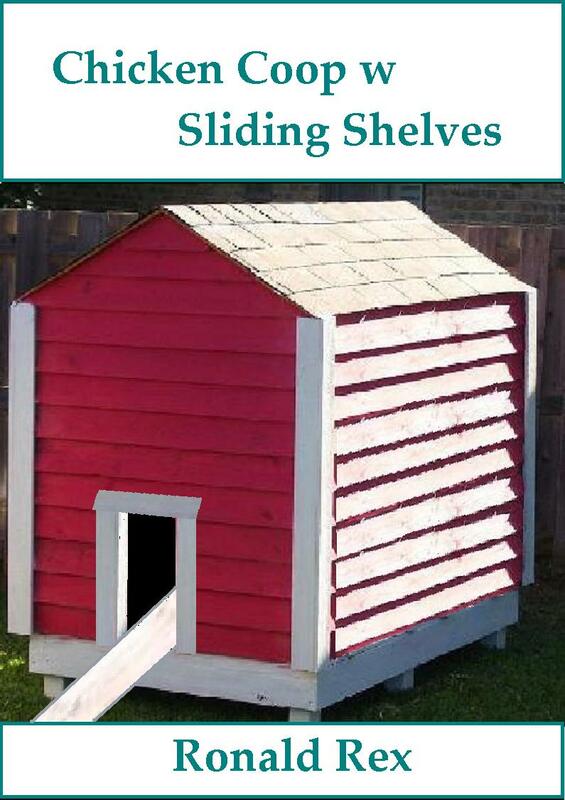 This instructional guide is for the family moving into a new home. Or an old home that needs some additions. Or maybe you have a growing family and need a few additions but want to do it yourself. The makings of all the things you will need for a growing family and a beautiful home. All in one package! 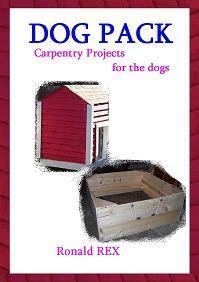 It includes the instructions for a fort, doghouse, birdhouse, trellis and workbench. 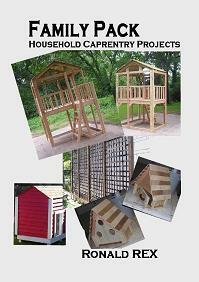 This pack includes the instructions for a 6x6x10 fort, 4×8 trellis, 4x4x5 doghouse, 1’6” birdhouse and 32”x6’0” workbench. Easy to follow instructions and drawings. This fort was specifically designed in a certain manner. 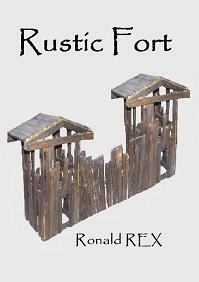 The picture on the front cover is the actual fort that was designed for this plan. Some modifications were made to simplify this plan for the novice. These instructions are a guide to build a 4×4:4×6 two tier fort that is roughly ten feet tall. It has a ladder leading into a four by eight foot housing area. The housing area is four feet from the ground and the roof is four to six feet from the deck. I would like to point out that the instructional drawings (illustrations) are not to scale. They are renditions to help visually explain certain details, not to be taken as scale models. They are approximate shapes and patterns. I would recommend reading the entire instructions before proceeding, thoroughly. There are options, choices and special notes that may be of interest to you. Cost: The price for the materials to build this project would be dependent upon what material that you purchase. Some lumber is more expensive than others. However, the original structure was created with standard pine so the general cost would be around $500, which would include hardware. Guidebooks for the intermediate or professional carpenter. 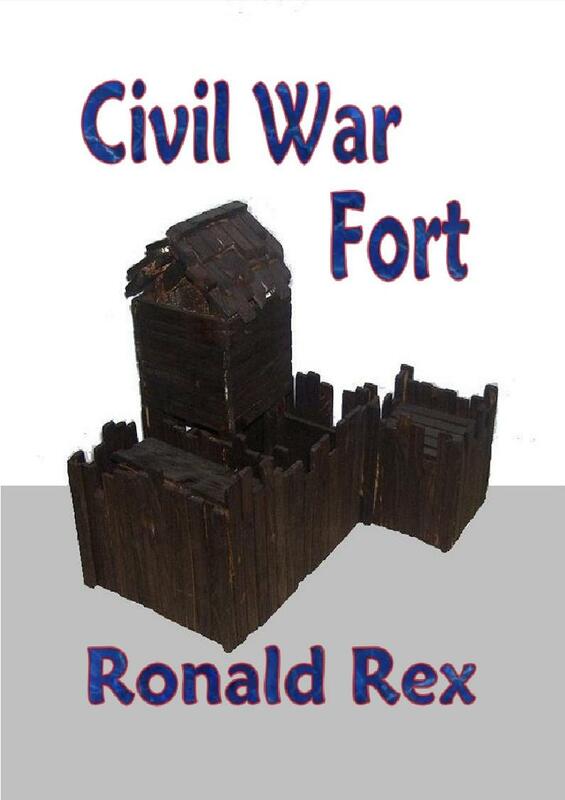 Several designs for forts, dog houses and a chicken coop. 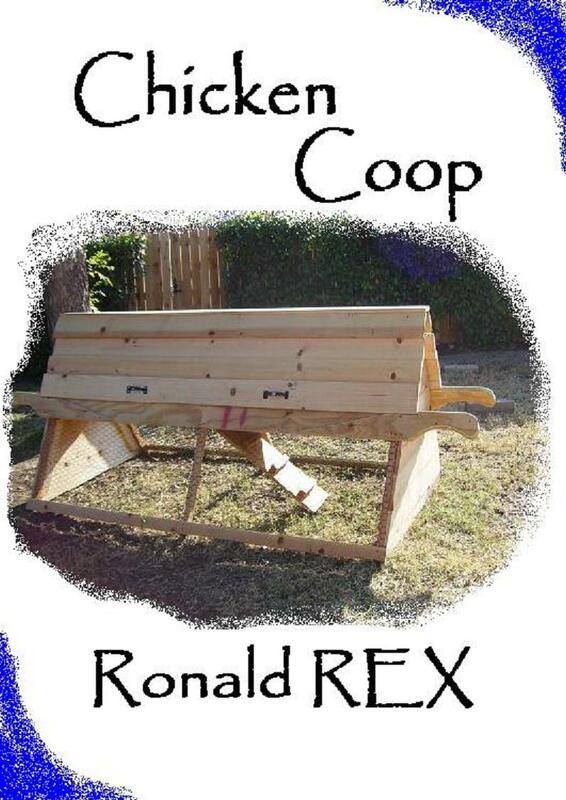 Ronald Rex is a professional designers and carpenter, experienced in things scenic and carpentry. Available on nook and amazon; and on Paperback! 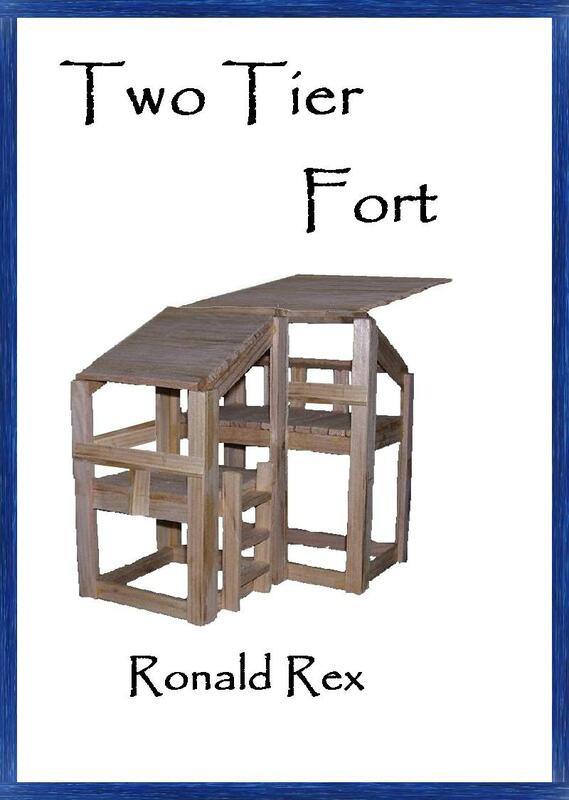 Instructional carpentry guidebook to build a fort. This fort was specifically designed in a certain manner. 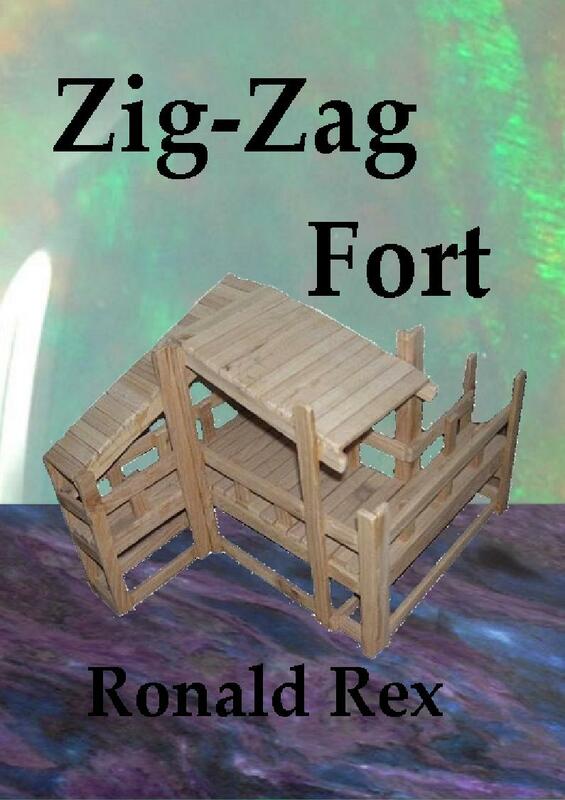 It is called a Zig-Zag Fort because is has three platforms positioned to look like a Z. The picture on the front cover is the fort that was designed for this plan. Some modifications were made to simplify this plan for the novice. 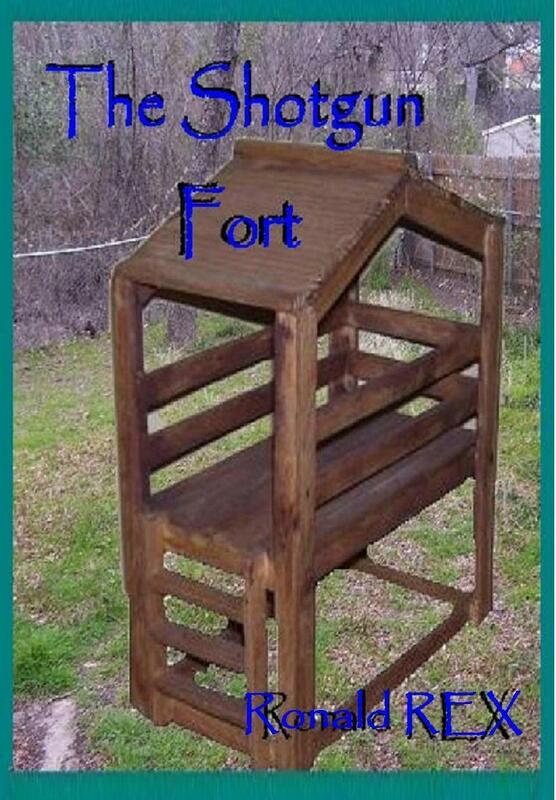 This fort was designed to be a solitary 8x12x10 fort. This fort has a ladder leading into both 2×8 sections on the front and back. The deck is four feet from the ground and the roof is four feet from the deck. Cost: The price for the materials to build this project would be dependent upon what material that you purchase. Some lumber is more expensive than others. However, the original structure was designed with standard pine so the general cost would be around $400, that would include hardware.